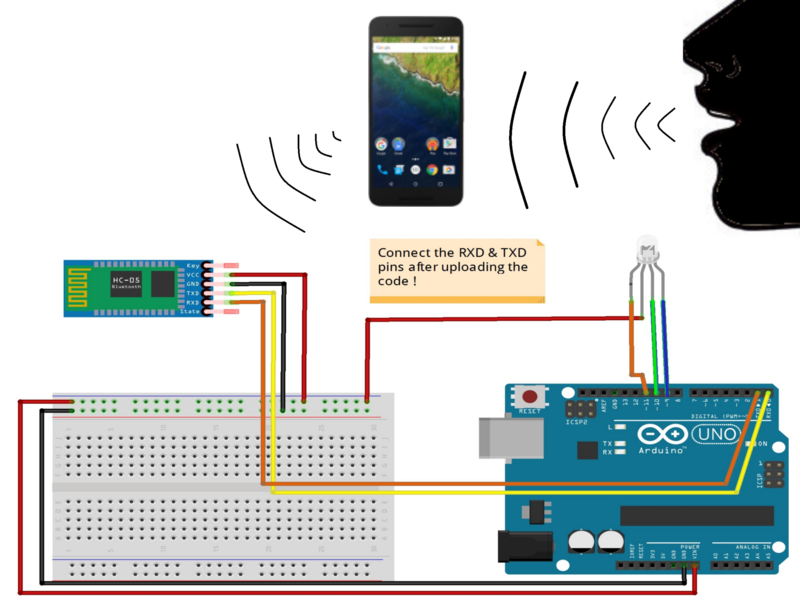 Today I’m going to show you how to control any device with an Infrared remote(TV,DVD,AC etc.) 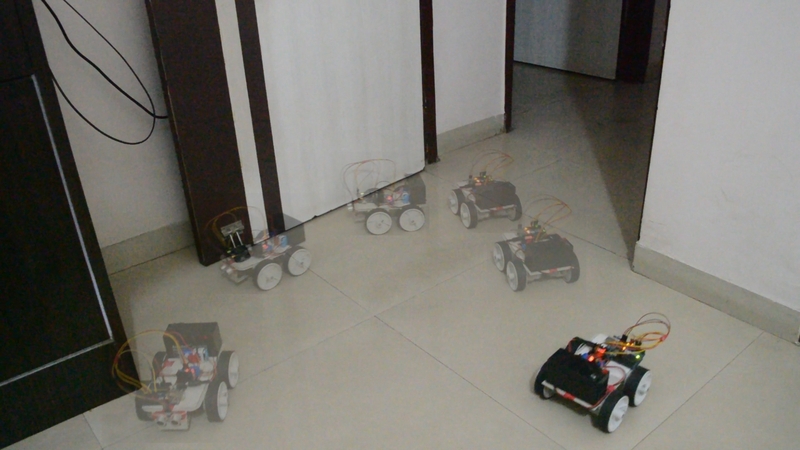 and with the help of Arduino board. So lets get started. Couple of jumpers/single stranded wires. A LED Any remote(AC, TV, DVD player). 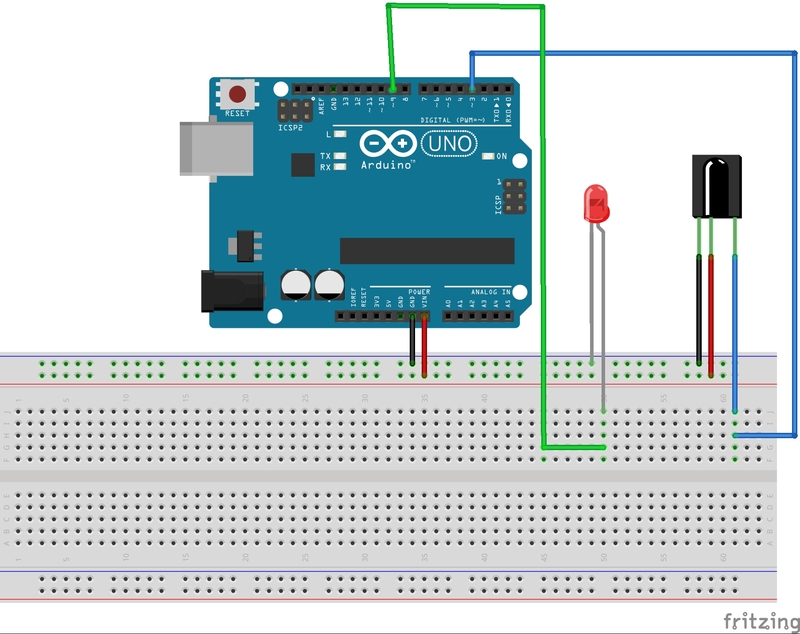 Pin 1 – GND (Ground pin of Arduino). 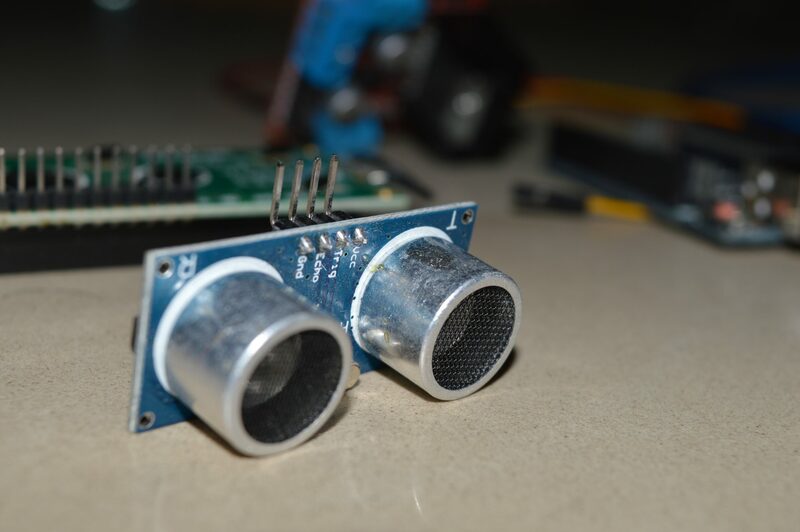 Pin 2/Middle pin – VCC (5v supply of Arduino). 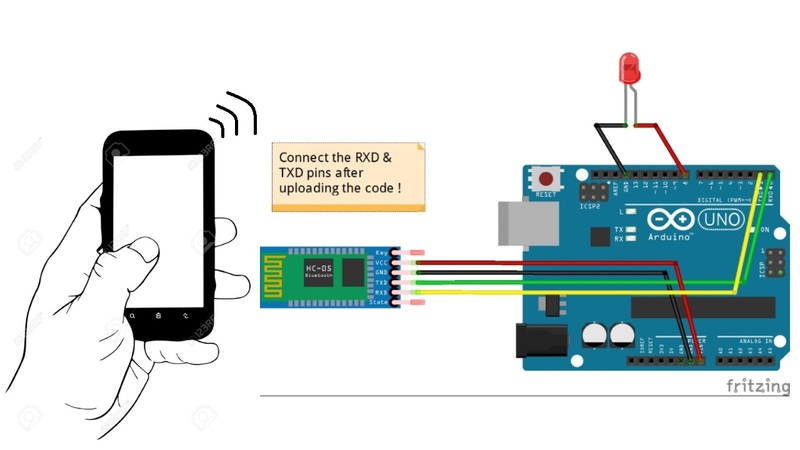 Pin 3 – Data pin (pin number 3 on Arduino). Note :- The pin no. 3 is a bit separated from the other two ! Don’t misunderstand between pin1 & pin3 ! First things first, make the connections. Now to turn ON/OFF any LED with the help of any remote we must know the value/code of the button through which we are going to change the state ! Download the IRemote library online from this link. Copy & paste the code I’ve provided. Upload it. After uploading, click on the Serial Moniter option in the top right corner of Arduino window. Press the buttons you wish to control your LED with. Note down the values which appear in the Serial monitor window. Making changes in your code by replacing YOUR values with “YOUR VALUE 1” & “YOUR VALUE 2” in the code. Again upload the code & test it out ! /* if((results.value== YOUR VALUE3)&&(c%2==1))                    // enables you to turn on & off with the help of same button"
Please comment below if you face any difficulties. I’d love to solve them 🙂 . We all love CURVES, ahem-ahem… yea okay, lets just focus here, I am saying in terms of design. Well, now have seen thousands of circuit boards have the same geometrical shapes – square & the rectangle ones. 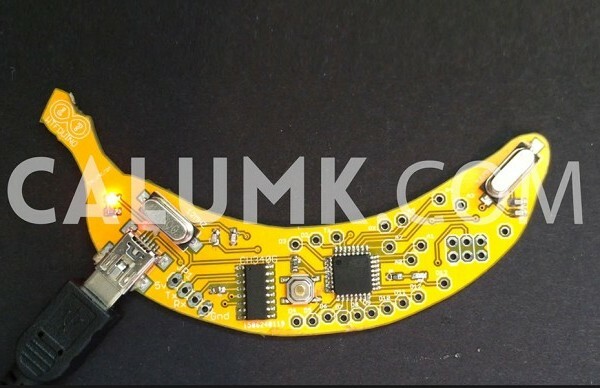 So here comes the oddly banana shaped Arduino. It’s maker says that it will not be an open source. I am sure that the MINIONS will like it 😛 !! !